Just a few short months ago, Ridley Scott's new crime drama "All the Money in the World" faced disaster when the career of Kevin Spacey -- who played one of the film's major roles -- imploded spectacularly in the wake of several allegations of sexual misconduct. The behind-the-scenes shake-ups threatened to overshadow the film completely, but rather than delay the release or scrap the project entirely, Scott made the unprecedented decision to recast Spacey's part, despite the fact that the film had already been completed. 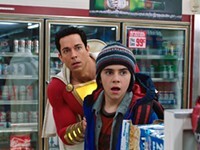 Hiring Christopher Plummer, the director set about reshooting and replacing all the actor's scenes with less than two months before the film was set to hit theaters. Watching the film, you'd never know the change had taken place. 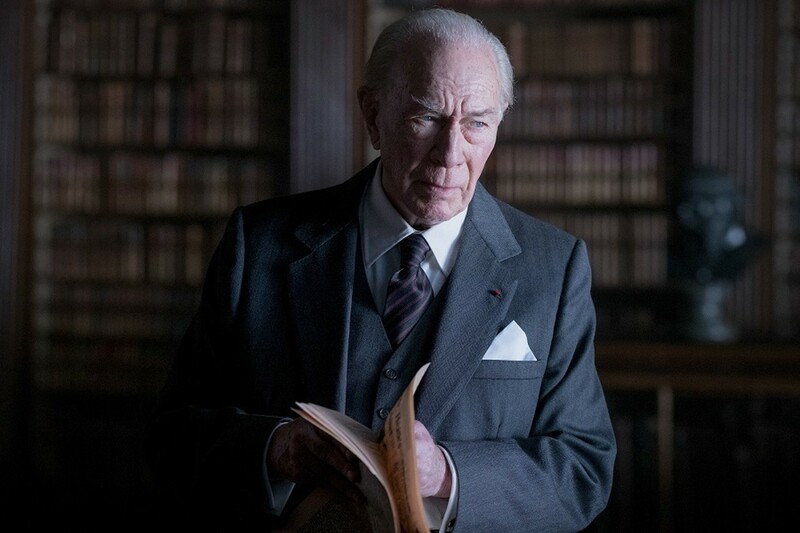 The film is a stylish, glossy thriller inspired by the 1973 real-life kidnapping of John Paul Getty III (Charlie Plummer), the 16-year-old grandson of oil tycoon John Paul Getty (the role played by Christopher Plummer). The scoundrels demand a $17 million ransom, an amount that young John's mother, and Getty's former daughter-in-law, Gail (an excellent Michelle Williams) has no hope of paying, thanks to her decision a year prior to refuse the Getty family fortune in exchange for maintaining custody of her children. But that decision now makes her dependent on Getty, and the ruthless cheapskate refuses to pay. As John's ordeal stretches on for weeks and then months, we follow Gail's desperate efforts to get her son back, with the help of Getty's head of security, a former CIA operative named Fletcher Chase (Mark Wahlberg -- fine, if somewhat miscast). Despite knowledge that his own blood relative is facing torture and even death, the elder Getty remains monstrously nonchalant about the whole thing. He has his reasons for his refusal, but at a certain point, the most obvious appears to be his own deep dysfunction. I was a bit surprised just how large a role Christopher Plummer has -- this isn't just some extended cameo. His presence is pretty seamless, and only one moment -- a brief long shot of Getty in the desert that appears to utilize green screening -- looks out of place. It's a remarkable achievement (all the more impressive considering "All the Money in the World" is the second film the 80-year-old Scott delivered in 2017, after the underrated "Alien: Covenant"), and it will be interesting to see whether the filmmaker is rewarded for his efforts come Oscar time. Plummer was reportedly the director's first choice for the role of John Getty, and he turns out to one of the best parts of the film. It's a cold, but fully-rounded performance and he brings a gravitas to this engrossing and sadly relevant tale revolving around a powerful, but unstable man to whom wealth matters more than compassion. The backstory is fascinating, but his work stands all on its own.